A friend of mine pointed me to the release of the Source Code Pro font from Adobe, which can be found on github. 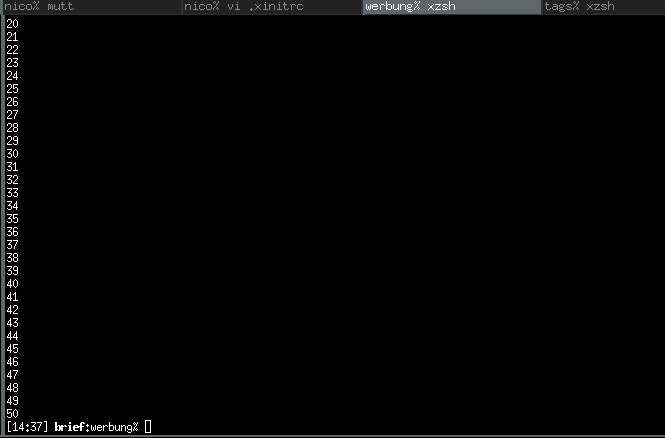 printf '\33]50;%s\007' "xft:Source Code Pro"
Putting both terminals side by side, I am loosing 12 rows from the size different. As the Source Code Pro font is not designed for this small size I happily continue to use fixed for now. Besides being to large for my use case, Source Code Pro could become a quite interesting font for coders. 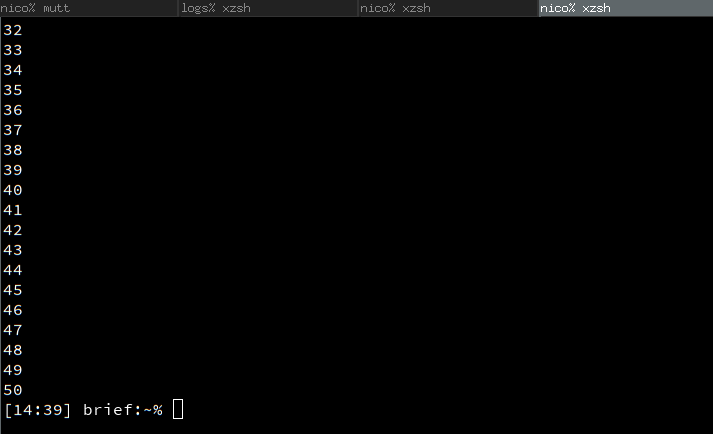 If you are interested in more usable fonts for terminals, have a look at the Xorg terminal emulator font list.